These beautiful views, I was captured in Thailand when I had visited Grand Palace there. It is my favorite and most visited attraction in this country. I wish I visited this attraction again and again in my life. Let’s share your experience about this attraction here. Last edited by discoverythailandadmin; 08-25-2017 at 11:12 AM. Grand Palace is really a great destination and really best to explore as well. I just so much love like these destinations and really sure about that to be around the places like that would be really fabulous to have fun a lot. These images are so much nice undoubtedly. I am happy after reading your reply. You like my shared image and also like these kinds of destination which filled with this kind of beauty and things. After reading your post, I assume that you also explored this destination. SO If I am right then you also share some images of this place here. I am waiting for your next reply. 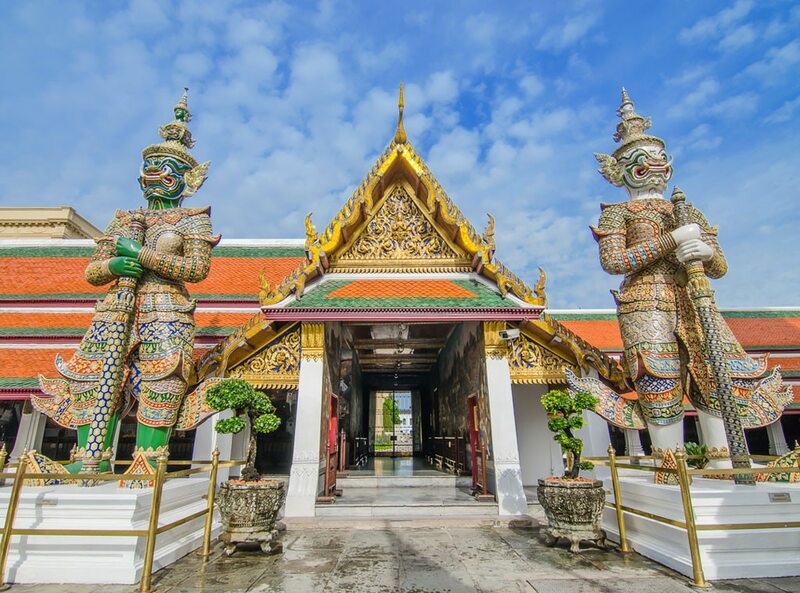 Grand Palace is such as beautiful place which is located at the hear of Bangkok, Thailand.In my point of view, Grand Palace is much more attractive and perfect place for visiting to all travleers. I am a traveling lover so have a plan to visit Grand Palace with my some mates. Here i like to know from others members who have been there before tell me nearest attractive places names of Grand Palace which i can visit.